Travy-Electrolyte is a supplement full with electrolytes and enriched with sugar. It prevents the animal from the process of dehydration after effort. It provides the body all the substances lost during physical exertion (such as flight and diarrhea). 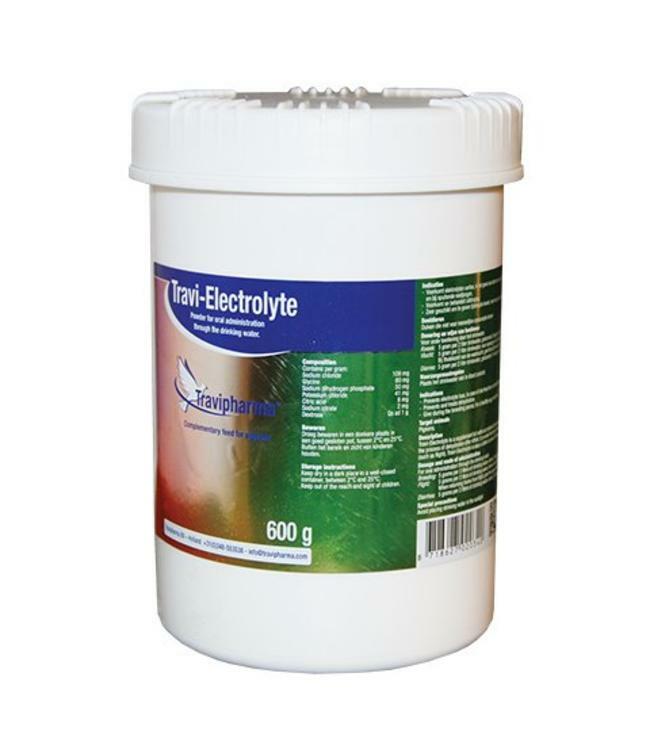 Travi-Electrolyte is also suitable to prevent the loss of electrolytes and acid/bace imbalances. This product speeds up the recovery process after competitions.